This was a really exciting project to work on. We had the opportunity to start this project with the logo development and moved on to all their corporate branding. Check them out for all your telecom needs. 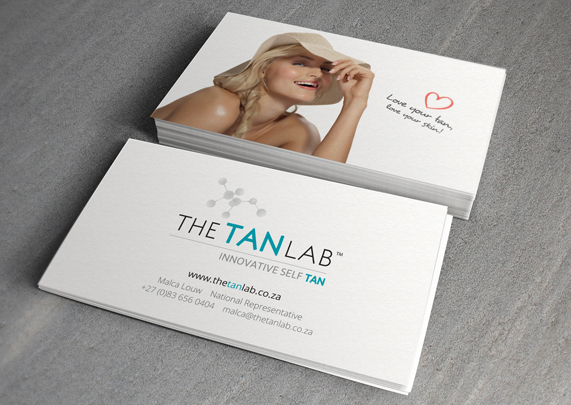 We are so proud to have partnered with The Tan Lab team since day one. Their logo, corporate identity, packaging, marketing collateral, advertising, signage, social media and website, all under our roof. This was a fun food truck project! 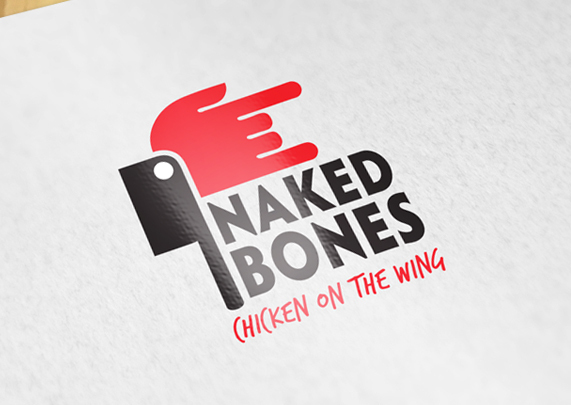 Naked Bones is based out of Ballito. We did everything from the name development all the way to the design of the vehicle branding. Check out their social media, to see all the fun designs we did for them. Make sure to grab a chow next time you see their truck. 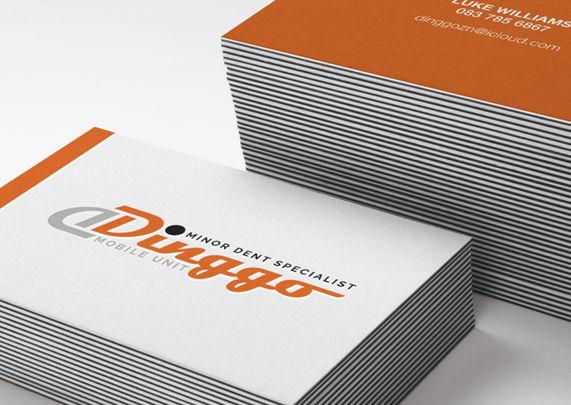 This was an exciting project that we did for Dinggo. 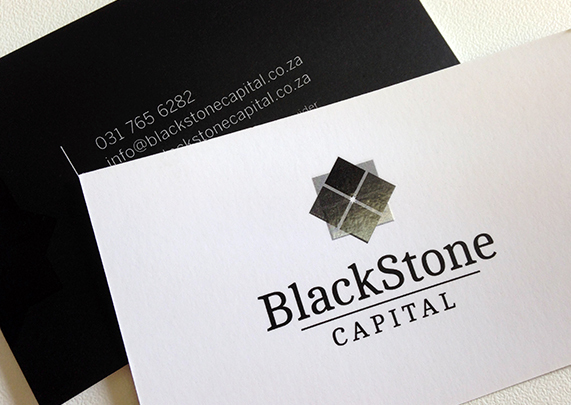 We did the logo development as well as the business card design. 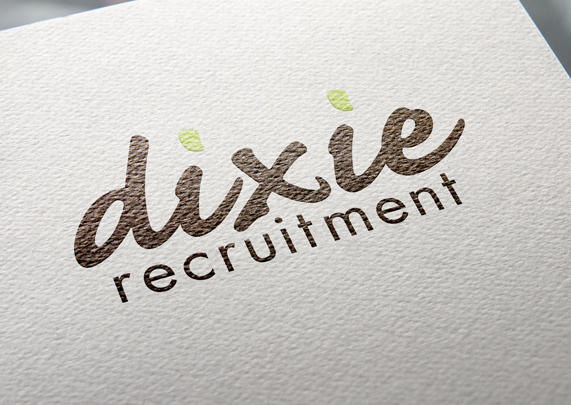 We really enjoyed working on this logo and corporate identity for Dixie Recruitment – with an unusual, circular business card shape making them unique and sophisticated. We are excited to see the final product. This was a rebranding project. We kept our design simple to keep in line with the elegant nature of the wedding venue and the beauty that it incorporates. 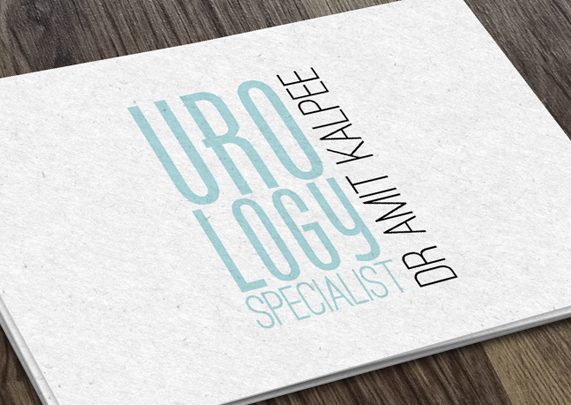 Ear, nose and throat specialist, Dr Kurt Schlemmer, approached Rubio to design his corporate identity when he opened his private practice at Hillcrest Private Hospital. 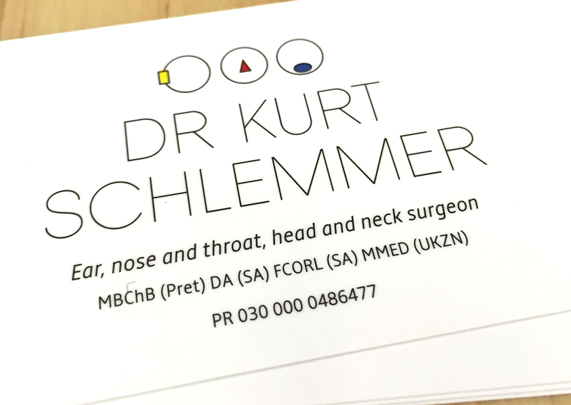 Rubio also designed Dr Schlemmer’s practice stationery and his website. 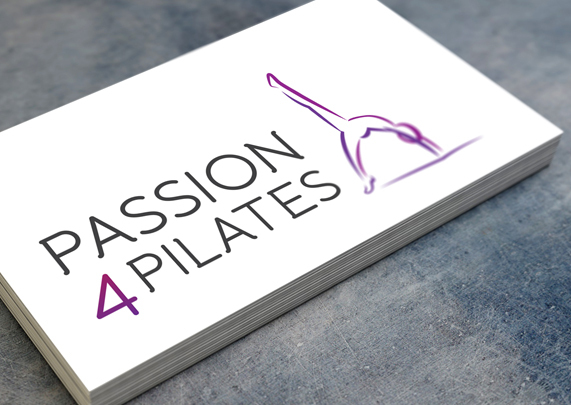 Passion 4 Pilates needed a fresh, new logo, which Rubio designed. 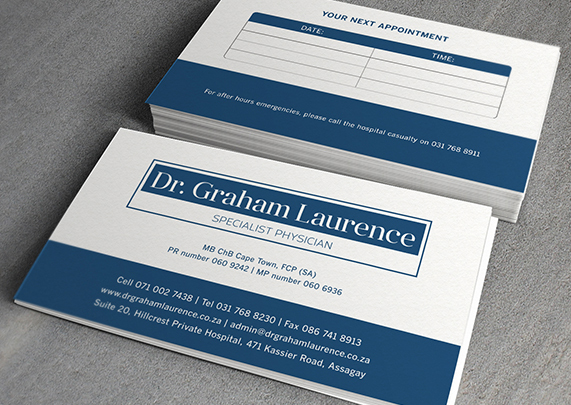 We then developed her corporate stationery including her business cards and email signature. Kylan & Harlow is a spin-off from the super-successful Bun & Bug range of girl’s clothing. 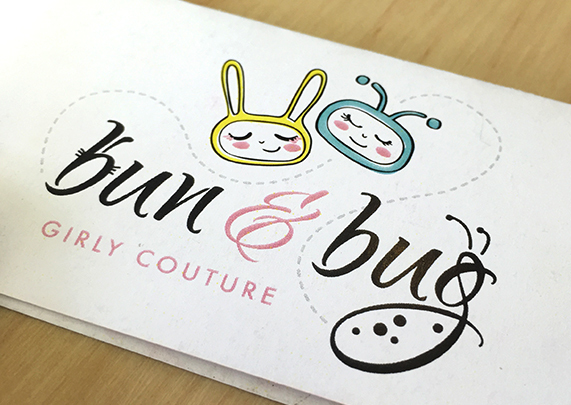 Rubio loves working with this dynamic, local brand – we created the logos for both Kylan & Harlow and Bun & Bug. 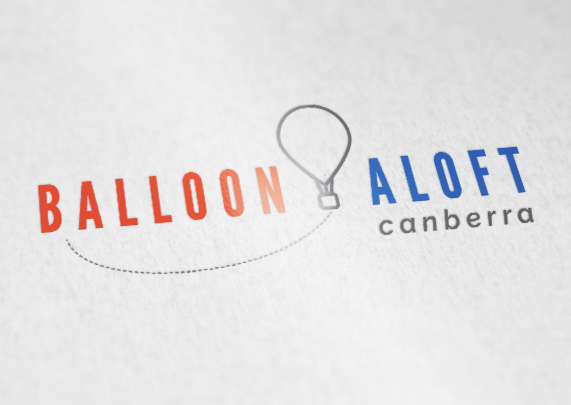 Everything about hot air balloons looks fun and colourful, and that’s exactly what this project was. This project saw us designing a fun new logo for the client, Christmas flyers and flyers for the embassy. 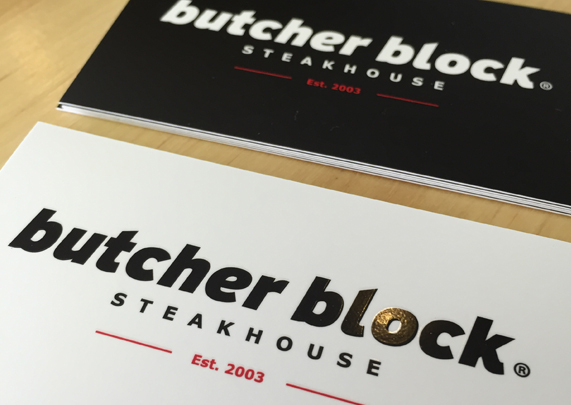 This project started with a 2-hour strategy session, moving on to full brand development for this client. Our brief was to keep it clean, crisp and clever, which is what came out with the black on white variant. We created a logo, business cards, letterheads, and email signatures. 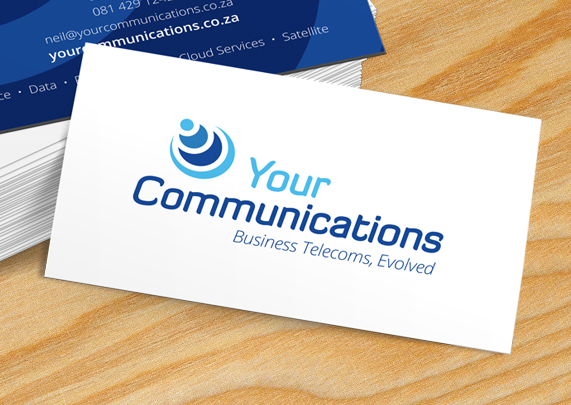 Full brand development, including logo, business cards, letterheads and email signatures. 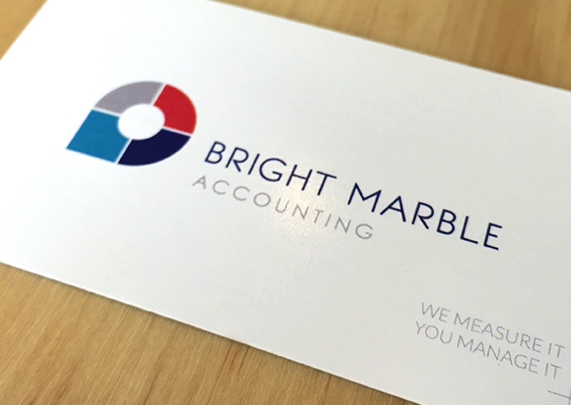 Bright Marble Accounting keeps all of our books up to date, and are uber efficient and professional. What a cute project to work on! This girly, pastel inspired brand had a definite idea in mind, and we think we accomplished it quite well. 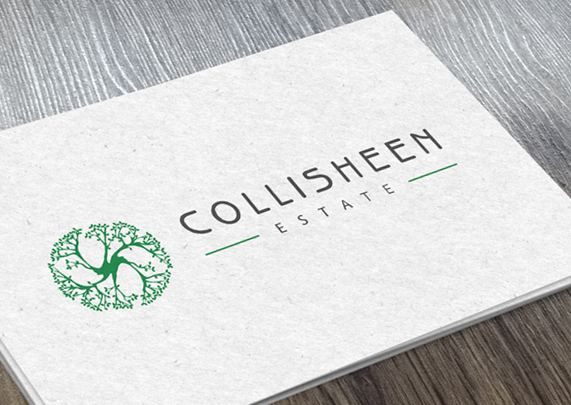 Full brand development: Logo, business cards, letterheads, and email signatures. 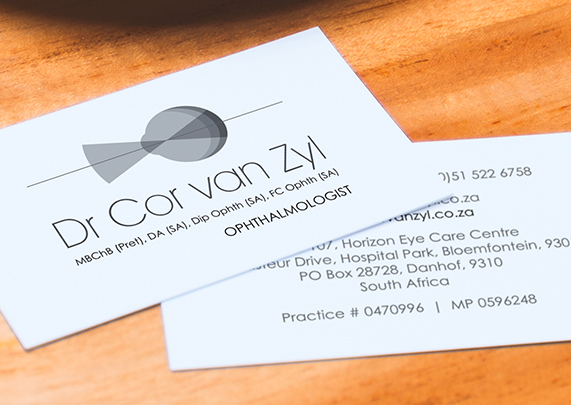 This was for a specialist physician in Cape Town, who required a full brand development, including logo, business cards, letterheads, emails signatures and script pads. 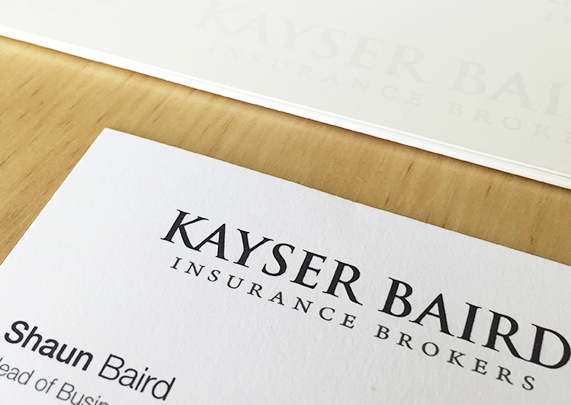 Kayser Baird look after all of our business insurance as well as personal insurance, so it was only fitting that took charge of their corporate identity, social media and website. We are constantly working on new projects with this client, keeping it clean and fresh always. 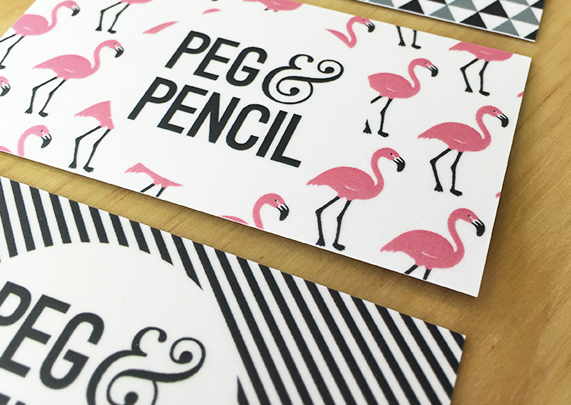 We had the privilege of working on this fun client, with the design of their logo, business cards and stickers. 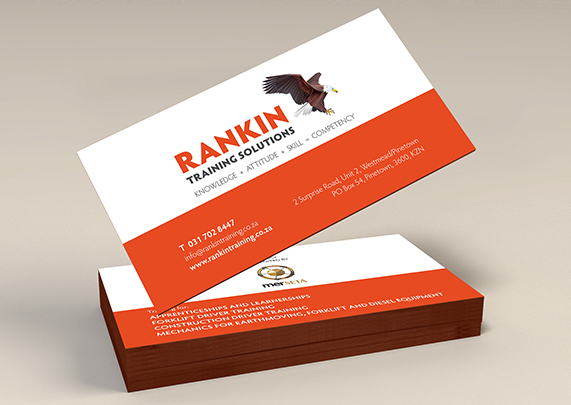 Rankin Training Solutions has over 28 years of experience and service in the Mechanical Industry, managing, training and developing apprentices and learners in learnerships and artisans. We designed a full corporate identity, safety awareness posters and stickers, signage, and vehicle branding for the client. 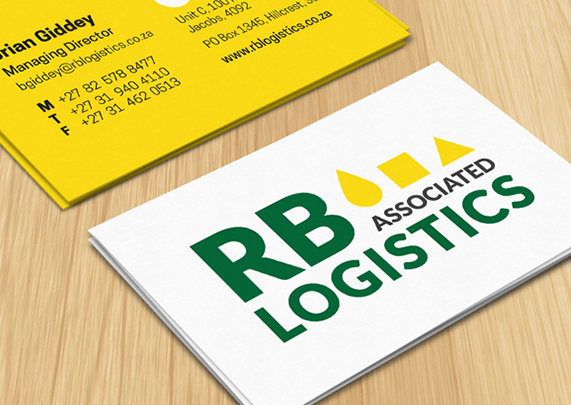 RB Logistics specialise in part-load consolidations nationwide, warehousing and local distribution, transport, sea freight import & export packing/unpacking.